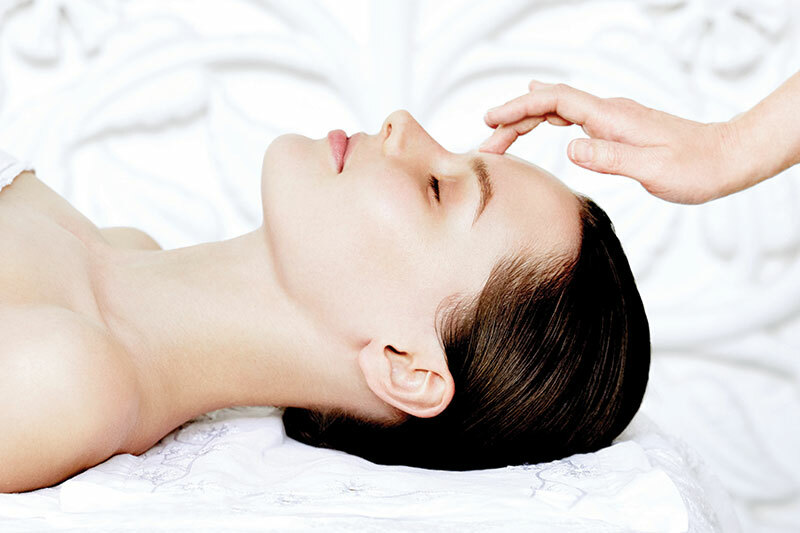 Add on to your 60- or 90-minute facial. Smooth and de-puff your trouble areas with Avant’s signature treatment, using a special collagen solution, cryotherapy, and stress relieving facial massage movements. Great for those fine lines and dry areas. Add on to your 60- or 90-minute facial. Renew and revive your dry and tired hands with Aveda’s Beautifying Scrub. Enjoy a steamy towel, Signature Hand Massage with Aveda Serum and Moisturizer to leave your hands looking and feeling renewed. Add on to your 60- or 90-minute facial. Rejuvenate your décolleté with Aveda’s Radiant Skin Refiner, followed by a warm towel, lifting massage movements, and finished with a revitalizing serum and moisturizer. Add on to your 90-minute facial. We begin by sloughing off the dry skin with Aveda’s Beautifying Scrub, followed with a Beautifying Oil Moisturizing Treatment. Your back will feel renewed and moisturized.